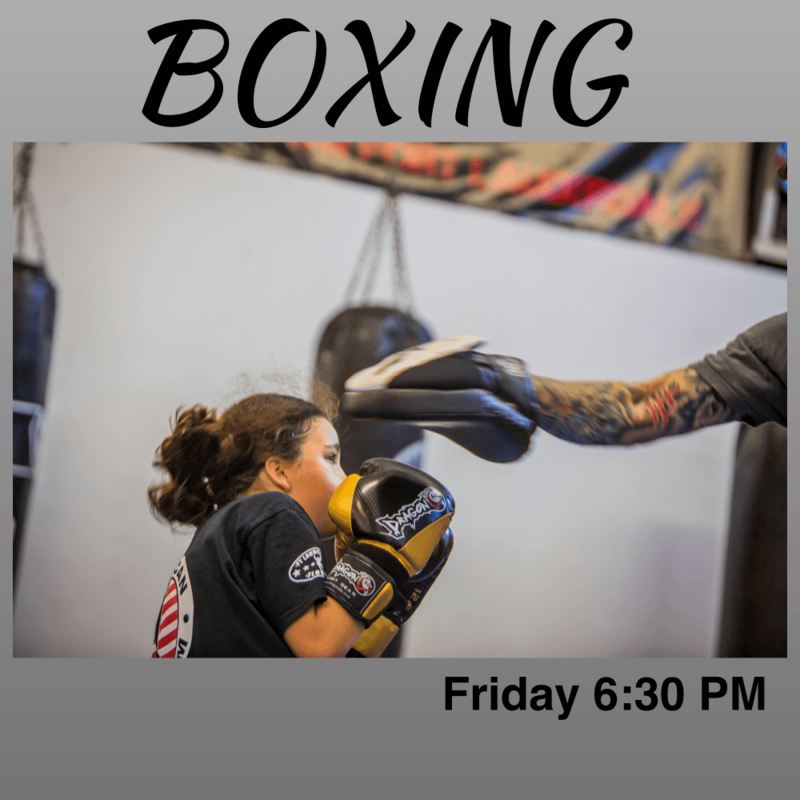 Boxing Classes Fort Lauderdale – ATTFTL Now Holding Friday Night Boxing Classes! American Top Team Fort Lauderdale is happy to announce we will be adding a Friday night boxing class to our schedule starting at 6:30pm. Boxing at our facility is currently held on Monday and Wednesday nights starting at 6:30 for begginers and 7:30pm for more advanced members but due to popular demand we decided to add a third boxing night! If you are looking for a boxing location in Fort Lauderdale, American Top Team is the place to be. Boxing Fort Lauderdale is a combat sport in which two people are fighting with their fists. The match is supervised by a referee who calls the rounds in intervals. The opponents are usually of similar weight. There are different ways to win a boxing match. A knockout where the opponent is not able to get up before the referee counts to 10, a technical knockout where the opponent is tôo injured to continue the fight, or the winner is determined by the referees decision or by the scorecards of the judges. Come give boxing a try at our Fort Lauderdale location.! Our boxing program is built to cater to various goals. Whether you are taking our class to keep fit, learn a new skill, or for self-defense our boxing program will benefit you. American Top Team Fort Lauderdale hás been holding boxing clases for over ten years. We have drop ins from all over the world that come to train with our passionate coaches. We hope to see you soon!